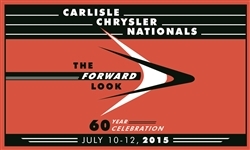 Order your DISCOUNTED 2015 Chrysler Nationals Banner today! 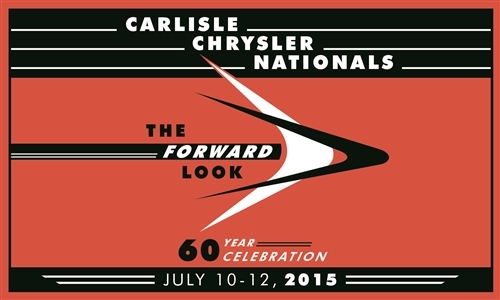 Banners are 60 in. wide x 36 in. high and printed on one side. Price includes shipping to continental US.